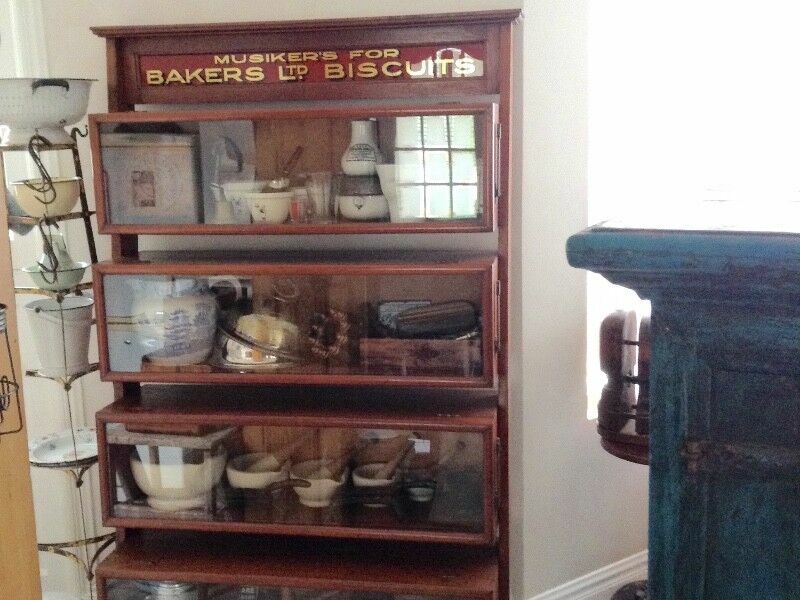 Hi, I’m interested in BAKERS BISCUIT ADVERTISING DISPLAY CABINET /SHOP FITTING/SOLID TEAK . Please contact me. Thanks! Medicine cabinet Chrome finish with lock Stylish glass door. A must for any bathroom or venue. Lockable with keys. Size 300 by 300 by 120 Brand new, only 3 left Still sealed in plastic wrapper !! Medicine cabinet Chrome finish with lock Stylish glass door. A must for any bathroom Size 300 by 300 by 120 Brand new, only 3 left Still sealed in plastic wrapper !! Retro Pill Holder Perfect for keeping pills or jewelry virtually air tight. Perfect for inside a purse or bag. (Tablets for display purposes only) Made to order. Orders over 10 get discount.